We've gotten a lot of questions about our successes and there have been plenty of discussions in the screenwriting lounge about what they mean and where the requested writers eventually end up. Maybe you've been checking out our pitch sessions and made your way over to our success stories page. You'll see listing after listing of one person getting a meeting here, another there... what does this mean? What are they getting out of the meetings? What qualifies as a success? A question for the philosophers. Our goal is to get you a meeting with an executive who is interested in and would like discuss your screenplay and/or writing capability. Either way, ten times out of ten, the process to becoming a professional, paid screenwriter starts with the “general meeting”. Often times called “a general”, these meetings are arguably the most frequent and important meetings you'll ever have. It doesn't matter if you've just written your first script or if you have three Oscars under your belt - it always starts with a general meeting. Our job is to get you that meeting. Whether in person over coffee, via skype or phone, we want to get your foot in the door. What happens next is on you... we can't force anyone to give you a writing assignment or option your screenplay. That's not how this business works. It starts with the general, what comes next is on you. These meetings can lead anywhere, but you'll never walk away from this first meeting with a check, and only in the rarest of circumstances will you walk away with a deal of any sort. Mostly, you'll walk away with an open door to submit other material or a second meeting scheduled discuss your project further. There is no straight shot for you to be an amateur writer today, professional and paid tomorrow. The movie making process is long and daunting. 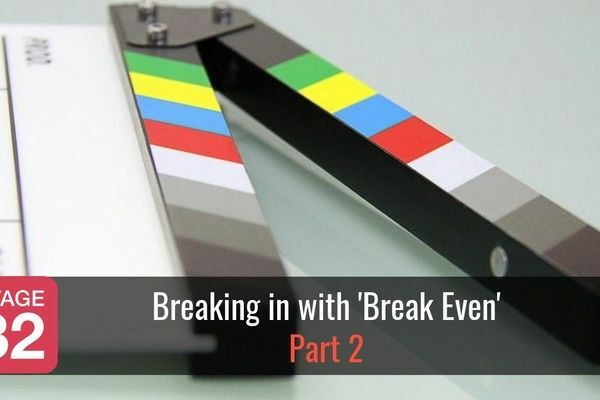 From rewrites to pre-production, from shooting to pre and post-release press, festivals and eventual release, deciding to make a screenplay into a movie can mean working with that writer for years. It's a journey, and a general meeting is where the executive decides if it's a journey they even want to take with you. The same goes for managers and agents. Representation can last decades, they need to know you're a client they want to have. This first meeting is where you begin to develop your relationship not just with the executive, but with the industry. First impressions are a big thing in Hollywood, this is a business of personalities and relationships, moreso than any other field. This is a tough business. It's not easy, but we're trying to make it a little easier by getting you that first meeting. That first meeting can also be incredibly difficult to get. Most industry professionals won't accept unsolicited material. They don't have the time, they don't have the patience. We are that solicitation, we are the connecting link for a writer who doesn't have the same connections as a repped or produced writer. The reality is what happens next isn't up to us. 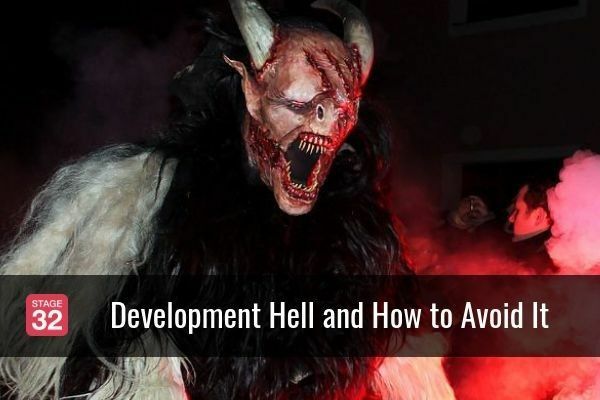 Maybe you walk away with an open door to submit more material, maybe you walk away with a specific meeting set up for next month, maybe the Development Executive tells you he's going to have his team read your script... or maybe you never hear from them again (for which you may never get an explanation). That may sound like a lot of bad news, but it's not! Most of the writers who get meetings through us do walk away with open doors to submit more material, others wind up getting writing assignments (these can be re-writing assignments, first draft assignments, etc. 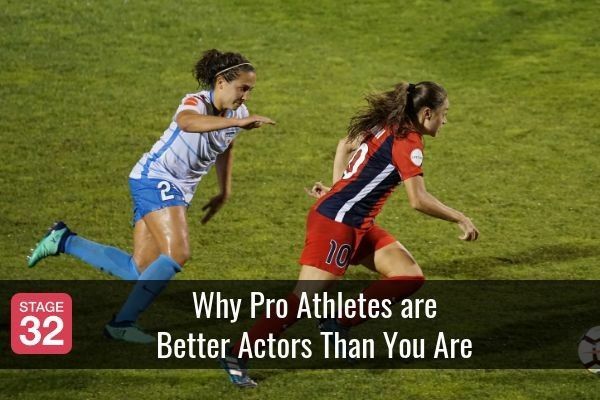 ), and others find themselves signed with a manager or agent. Whatever the outcome, it all starts with that first meeting, and that's where we want to get you. We've had some particularly exciting successes recently. I'll skip some of the general meetings that have been arranged (with independent producer Derek Gordon, agents at ICM, and executives at DreamWorks) and focus on a few that went even further. Agustine Calderon is one of my favorite executives. 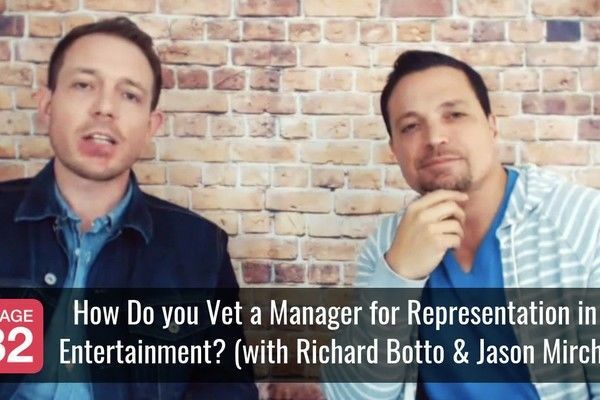 He's a Creative Executive with Brett Ratner's RatPac Entertainment, and he has a great eye for material. 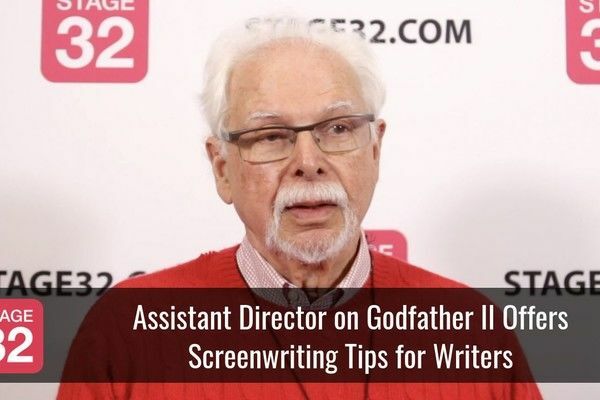 Although a man of few words, he has an uncanny ability to zero in on what a script needs to improve. His eye for quality material is unmatched. When The Revenant came across his desk, he knew it was something special... one RatPac production later, and DiCaprio finally has an Oscar. Through our coverage program, Agustine found some very special writers. Heath Woodlief and Spencer Willis submitted their script Sebastian of the Apocalypse. He met with them both, and has since signed them to a shopping agreement. 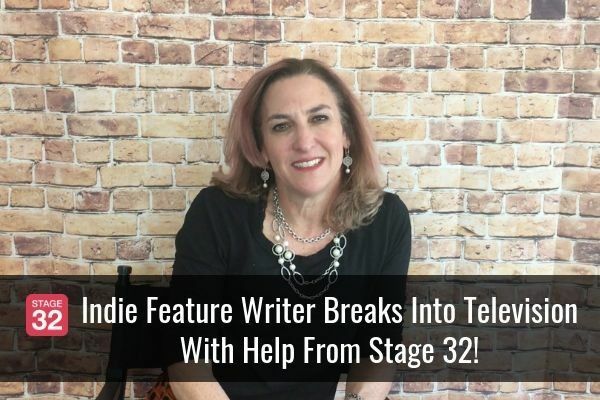 Another writer, Rebecca Fink submitted her script for coverage, and he's now working with her to develop her writing, sending her on to managers and studios. Seth Nagel is a veteran manager who's client credits include films like St. Vincent (Bull Murray, Naomi Watts, Melissa McCarthy) and Super Size Me. After meeting two writers through our contest, he's arranged for their feature to be optioned and produced by a major network. Seth found another writer through our contest, Glenn Forbes who's script he helped get optioned by Glider Films (The Vampire Diaries, The Flash, True Blood). Laurie Cook is the Head of Development for the British-based Bigscope Films which focuses on genre flicks. They made films like Pressure (starring Matthew Goode) and Alien Outpost (one of IFC's highest grossing films). Laurie found Justin Calen-Chenn's script Metal & Dust through one of our pitch sessions, and it's now being read by the development team at Bigscope for possible production. Libby Meyer is a Junior Manager at management powerhouse Principato-Young Entertainment where she is building her own slate of new, undiscovered writers. She found Natasha Diaz's script Passing through one of our pitch sessions, and after a general meeting and more than a few follow ups, she's signed Natasha and is taking her material to Amazon and Netflix. The “magic bullet”, as RB would call it, doesn't exist. There is no one thing you can do to instantly become a paid, professional screenwriter with all the glamour and glitz of Hollywood. But if there is any, it's that all these successes started with a pitch (or coverage), and took off after a successful general meeting. I get emails every day from writers discouraged that they “only got a meeting”. That's what you need! You're not going to get a pitch report from us as that says “Congratulations, so-and-so would like to buy your screenplay.” That's just not how it works. But if you go to the meeting, if you play the game as it's meant to be played, you will find the success we're all hoping for. I'll close this diatribe with something that bears repeating: we want you to succeed. I've been accused of trying to milk writers out of their money, as if we only care about selling pitches and nothing else. That couldn't be farther from the truth, and I can prove it through business: we only succeed if you do. It's in our best interest to break you into the industry. The more you succeed, the further word spreads and the more business we're able to do. 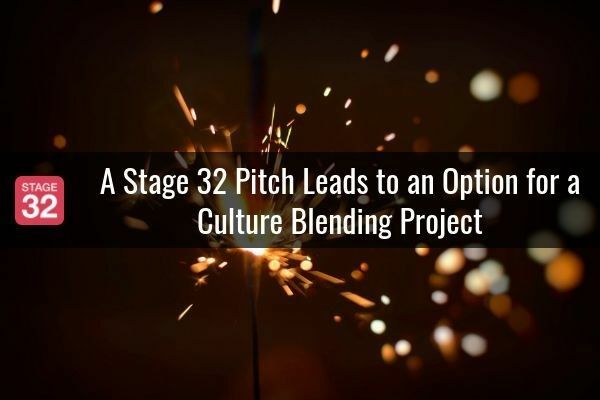 Everything we do here at Stage 32 wouldn't work if the product didn't work, and the product wouldn't work if we didn't have incredible writers like you to entice executives like Agustine Calderon to sit down for three hours and hear pitches. They want to hear what you have to say, they hope you have the next great script. They want to succeed too, and their success is dependent on finding writers who can deliver exceptional material. The opportunity is there. The hunger for new material is there, and we work every day to bring it to you. So sit down, keep writing and keep pitching. 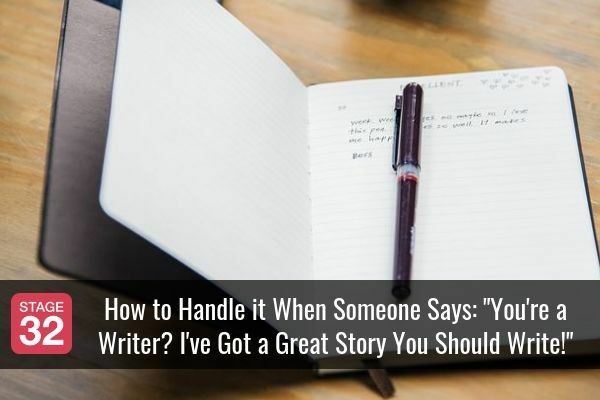 Persistence and adaptability, taking criticisms to heart and being humble enough to recognize that executives know what they're talking about, all of that will help you find the kind of success so many writers have found using our service. If you're interested in some tips on how to "play the game" a little better, check out my other blog on etiquette by clicking here! If you have any questions, please comment below or shoot me a message! Good luck, and good writing! Erik Grossman is the Stage 32 Happy Writers Coordinator and a writer who's worked with Sunblock Studios on projects ranging from documentaries (Zedd: Moment of Clarity with Vevo), to reality shows and short films (The Sweeter Side, Apartment 4, Grand Theft Auto: Give Me Liberty). He's worked on projects for companies such as Publicis, Fifteen Minutes Public Relations, and Brian Graden Media. He completed a short film starring Edi Gathegi (Twilight franchise, Justified), Max Carver (Desperate Housewives, Teen Wolf), and J.R. Bourne (Stargate SG-1, Revenge). Erik graduated USC with a bachelor's degree in English, and participated in a six-week film program in Australia. 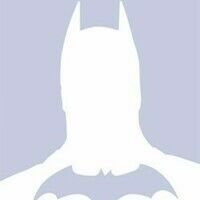 He currently resides in Los Angeles with his two overweight cats.